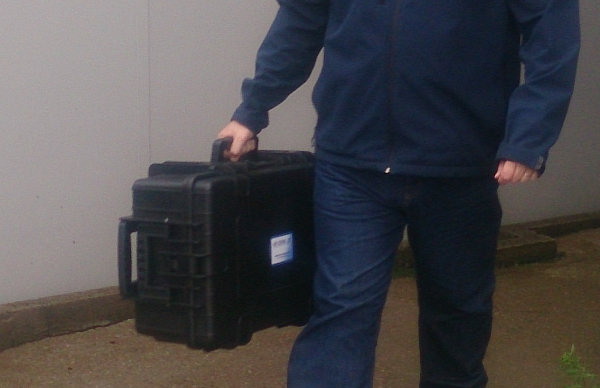 The Tether Management System (TMS) is arguably the most important part of a Fly-Out package. 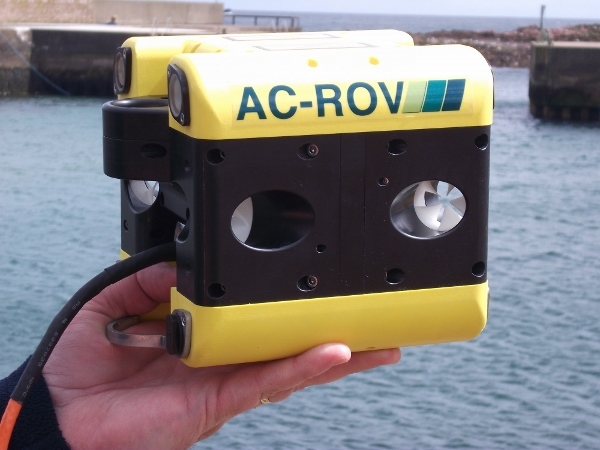 The confidence to repeatedly deliver a Fly-Out ROV to a target depends on the winch device, the heart of any TMS, being totally reliable in dispensing, recovering and storing tether cable. Unlike any other type of winch there is no option for human intervention at the work site. Tether management has been a core speciality of All Oceans Engineering (AC-CESS’ parent company) since 1990. 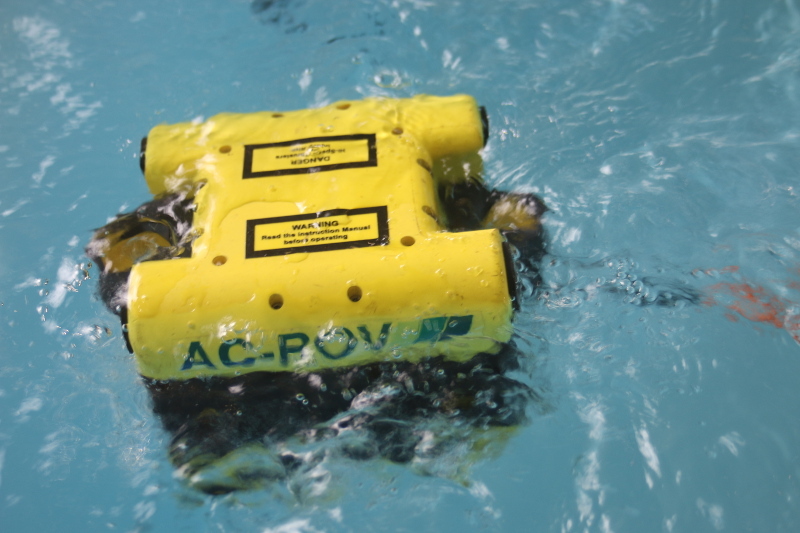 The two Fly-Out system options combine their know how with the proven AC-ROV concept to deliver further game changing solutions to underwater operators around the world. 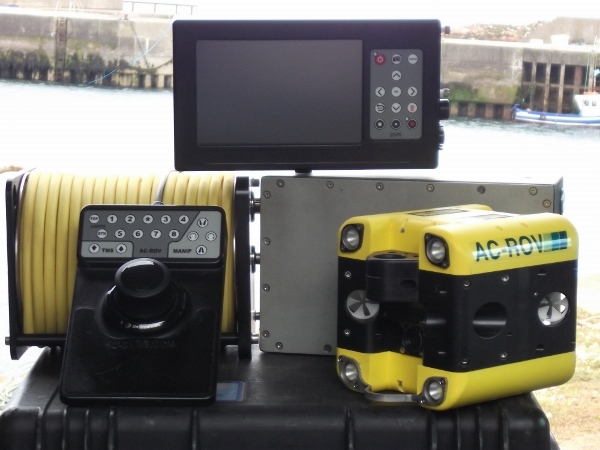 The TMS winch package is common to both ROVs, adjustable to suit different tethers and providing a minimum 50m excursion capability. A tether connector inside the storage drum allows for speedy tether change-outs. There are two electronic bottle options, 150m or 3000m depth rated, however connectors and interfaces are identical. An oil filled junction box and compensator is also common to both systems.